Dr. Urshan’s Health & Weight Loss Center provides a safe and effective weight loss program helping patients transform themselves in just 40 days*. Dr. Urshan’s weight loss program is different from any diet program you’ve tried. Not only will you experience quick weight loss, but you will also feel better as harmful toxins clear from your system and your hormone levels correct restoring balance to your body**. You’ve made the decision to lose weight. You want to lose weight. Now you’re faced with the problem of choosing from an array of weight loss programs, diet guidelines, and exercise instructions. The overwhelming amount of weight loss programs to decide on can be cumbersome and discouraging. Dieting is hard enough, but even harder when you’re not sure if it is going to work. We help our patients not only lose weight but feel better about themselves with before & after photos to gauge their success. Other weight loss programs can be expensive and ineffective as they are not designed of individual metabolic needs. Rest assured, Dr. Urshan’s weight loss clinic will create a personalized weight loss plan to optimize your weight loss over 40 days*. Even with this individualized attention, our weight loss clinic costs less than most other weight loss programs on the market. ​Dr. Urshan personally strives for results for all his patients because he is certain that his weight loss clinic is the best value on the market. 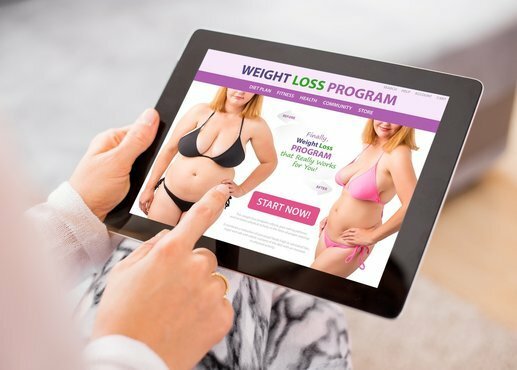 So if you’re tired of sifting through generic weight loss programs and want to start losing weight, contact us today for your free consultation. What is the Connect Between Obesity and Diabetes? What is Resting Metabolic Rate and Can I Change it?